Skiers are always curious about what new improvements will greet them on the slopes when they return to snow-clad Tahoe in winter. But what is happening off the slopes—in boardrooms and executive offices—might have the biggest impact on Tahoe skiing this season. Joining Vail Resorts as one of the biggest players in Tahoe skiing is KSL Capital Partners, which made a huge acquisition this past summer. KSL, in partnership with Aspen Skiing Co. owners Henry Crown and Company, purchased Intrawest and Mammoth Resorts—a combined 12 resorts and 20,000 acres of skiable terrain spread across the nation. 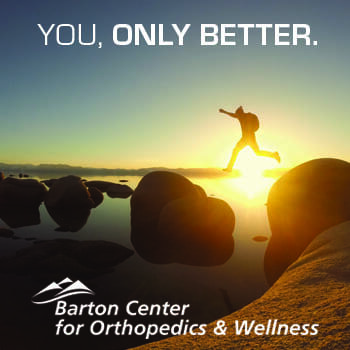 The new company followed up with the acquisition of Deer Valley in Utah. The move is particularly dramatic for California skiers, since the new company will own Squaw Valley, Alpine Meadows, Mammoth Mountain, June Mountain, Bear Mountain and Snow Summit. Squaw Valley spokesperson Liesl Hepburn says the new company is not releasing any of its season pass plans yet. 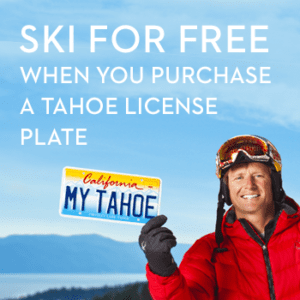 But it’s hard not to look ahead at the clear likelihood of a new season pass that offers access to Squaw Valley, Alpine Meadows and other premier California resorts like Mammoth Mountain. 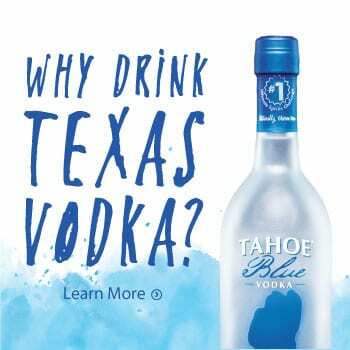 This news only heats up the inter-Tahoe rivalry between Vail and KSL. 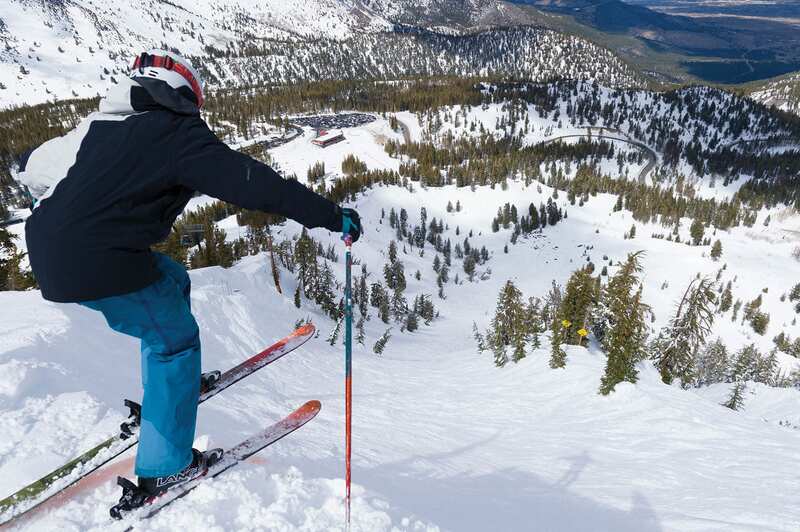 The two companies now control the vast majority of California skiing, and how they combine offerings and compete for skiers will certainly affect California skiing for years to come. 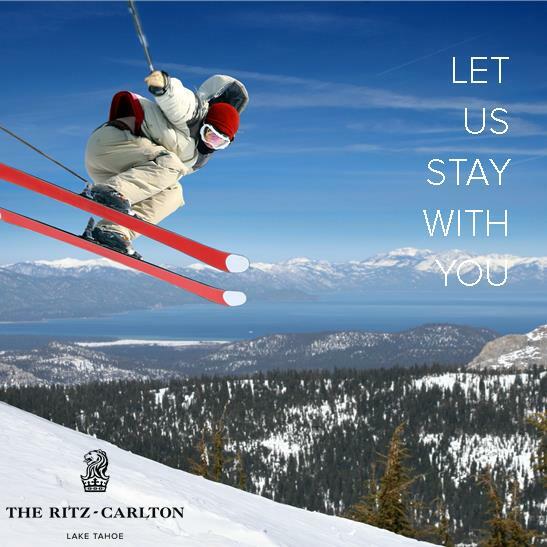 In the world of independently owned ski resorts, one of Tahoe’s original family-owned resorts is still up for sale. Mt. Rose Ski Tahoe—a high-elevation resort with direct access to Reno—has been on the market since last season. If the resort is acquired, it will end one of the great runs of family ownership in the Tahoe ski industry. 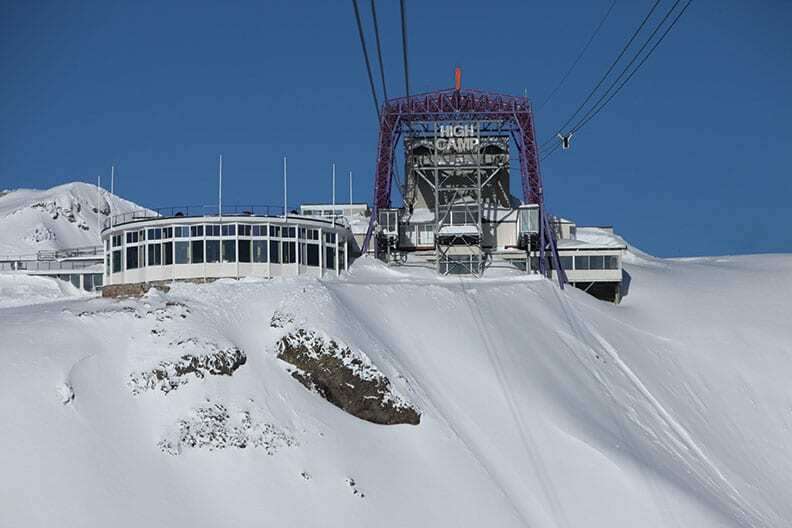 Fritz Buser, a former sardine trader from Switzerland, became an investor in the resort 50-plus years ago after visiting it while selling Henke ski boots. He then became the majority shareholder in 1971. Buser was self-made in the truest sense of the word. He saved money to start his sardine trading business by riding his bike 20 miles to work and back in Switzerland instead of paying train fare. Under his ownership, the resort became what it is today. He oversaw the combination of Slide Mountain and Mt. Rose Ski Tahoe—previously separate but adjoining ski resorts with a strong rivalry—and modernized the resort’s lift system. Michael Berry, the longtime president of the National Ski Area Association, says that even in an era of ski resort consolidation, resorts like Mt. Rose can thrive. 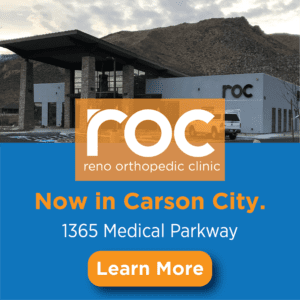 The resort has floated ambitious plans for a $23.5 million expansion, including a ski bridge over Mount Rose Highway, which may factor into any acquisition. It is also unveiling a $2 million investment in snowmaking and a new dual-conveyer and covered beginner lift this season. In a world of consolidation in the ski industry, Mt. Rose’s potential sale takes on more intrigue. Grand plans for the Homewood Village have cleared all legal hurdles and the village is expected to begin construction in the spring. The redevelopment—approved for years but mired in legal challenges—will update aging infrastructure where the North Lodge is presently while adding a gondola and full base area. 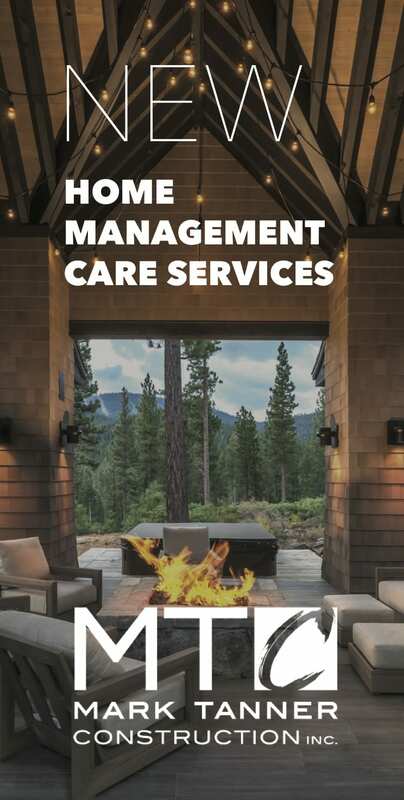 The resort also plans to redevelop its South Lodge, which was severely damaged by a fire last season, though that is not included in the first phase of the project. 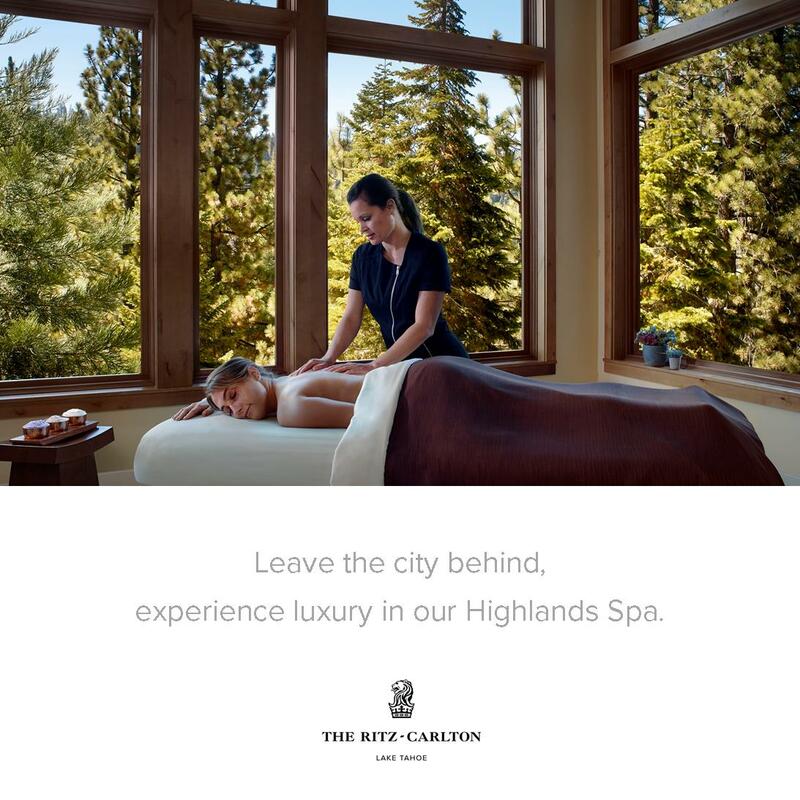 While many think of the Homewood Village as a classic ski village, it will also be a four-season recreation location steps away from the shores of Lake Tahoe. “Homewood, we think, is really unique in that way, having this incredible lake that is more active in the summer than the winter,” says David Tirman of JMA Ventures, which owns Homewood. By the new year, Squaw skiers can expect an entirely remodeled High Camp at Squaw Valley, which has seen little investment since its construction in 1990. The iconic restaurant, pool and retail area at the top of the Squaw Valley Aerial Tram will get a remodeled observation deck, a new look for its restaurants and an upgraded layout. 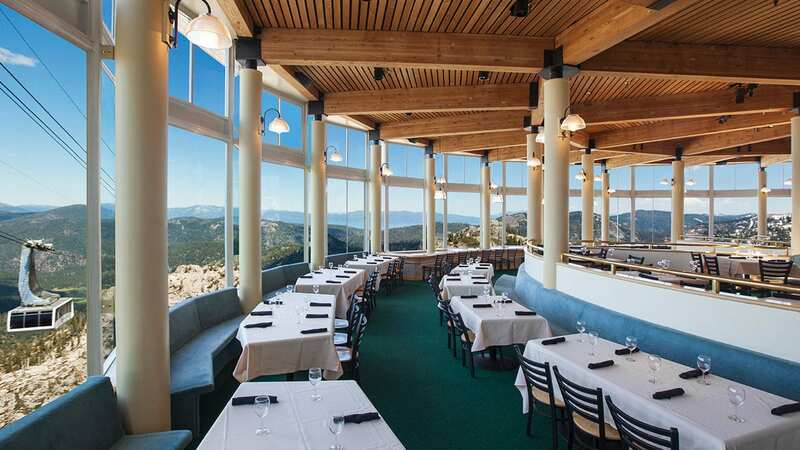 Guests will have more options to grab a quick bite or spend longer over a sit-down meal in the spectacular setting overlooking the Olympic Valley and Lake Tahoe. Northstar, meanwhile, will offer “Platinum Terrain,” a no-lift-line and exclusive terrain program where skiers with a special pass have gated access to slopes and direct access to lifts without the normal crowds. Northstar is also serving up “Platinum Lockers” and “Platinum tōst”—a slopeside European lunch served with premium champagne. 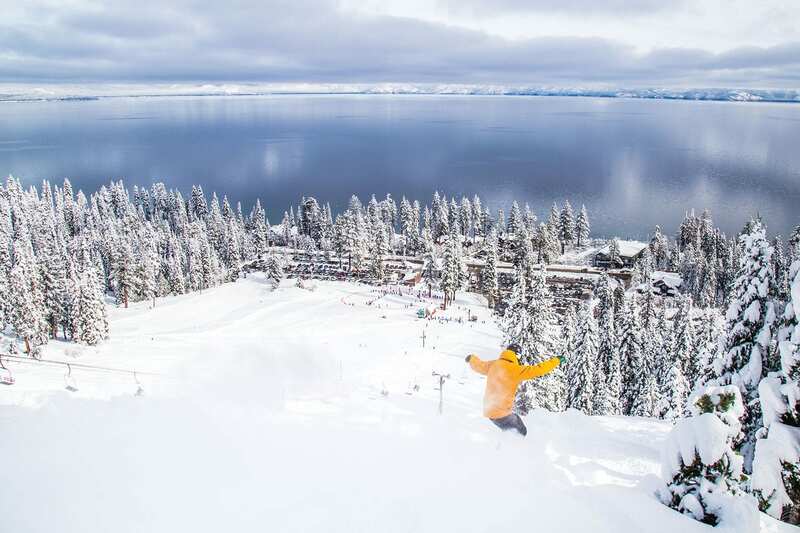 Stay tuned as the purveyors of Platinum Terrain and a remodeled High Camp chart a new course for Tahoe, California and U.S. skiing.